Because the visor made with acrylic (t: 2) seems to be broken because it is rather hard, we are stopping using it. 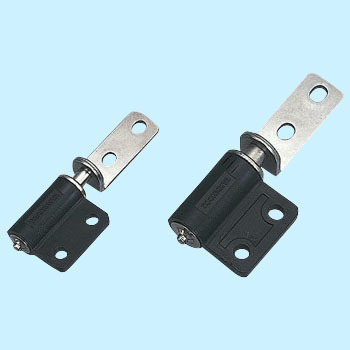 I will think about waiting for the next part (torque hinge). This review is about item#9324262.